A number of independent and non-profit organizations have emerged in recent years with the goal of helping people (students and adults) educate and express themselves — especially in areas where traditional education (in the U.S.) has left gaps such as coding, problem solving/innovation, and the arts. Public libraries are just the ones to harness the power of these independently funded and administered initiatives and organize access to them in a way that people of all ages can benefit. Copyright © 2014, by The Library Effect. Text, graphics, and HTML code are protected by US and International Copyright Laws, and may not be copied, reprinted, published, translated, hosted, or otherwise distributed by any means without explicit permission. 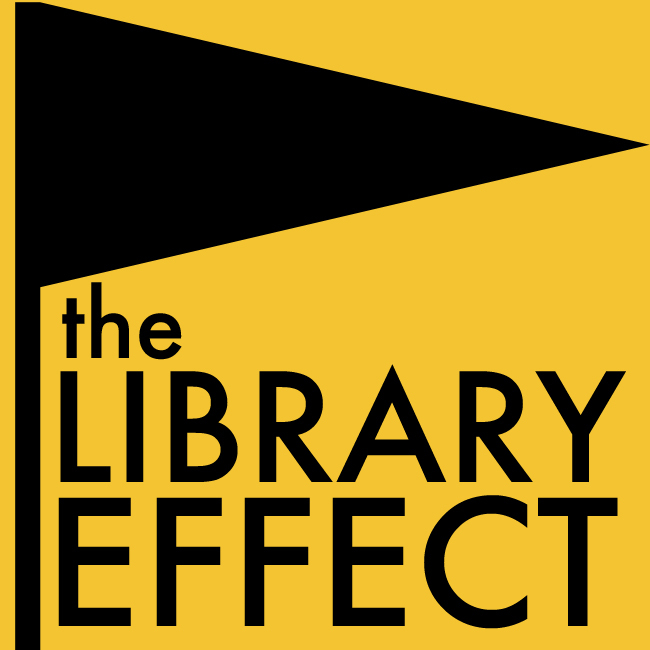 The Library Effect welcomes your general comments, Letters to the Editor, suggestions, and requests. Please submit your feedback via this form. Selected Letters to the Editor will be published. We will make every attempt to respond in a timely manner to legitimate feedback. Thank you.